Are you looking for adventure? Mystery? Wonder? Despicable villains? Heroes and heroines? 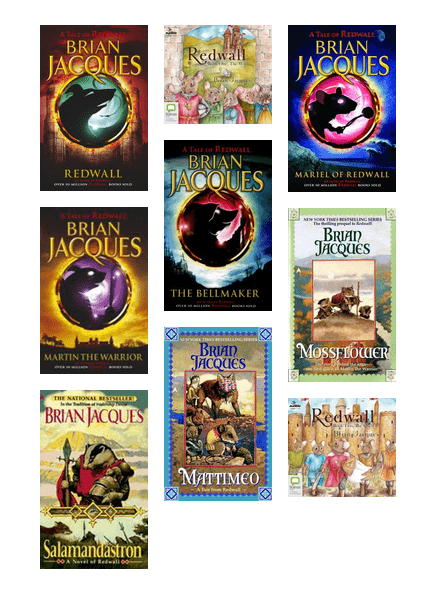 Dive in and lose yourself in the Redwall series! 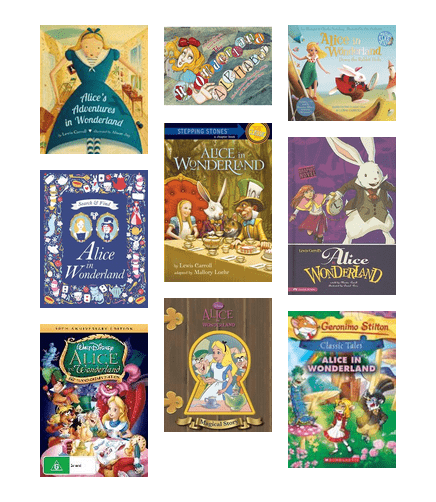 There is something for every member of the family for fans of this classic tale. 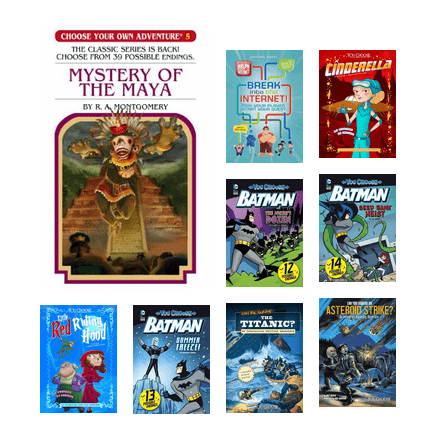 Board books, chapter books, graphic novels, films and more! You, the reader, gets to decide what happens next. What adventure will you choose? 007 eat your heart out. 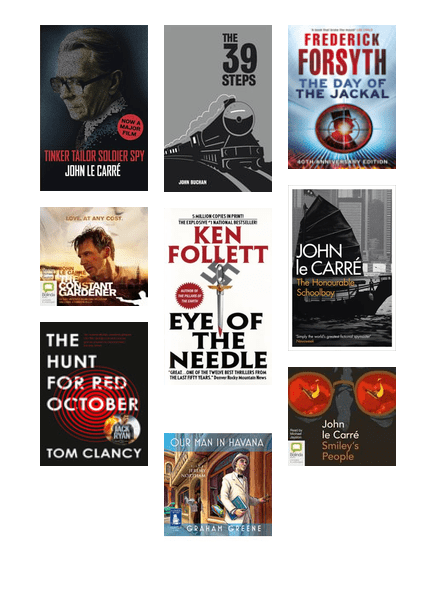 These suspenseful, well-written novels feature spies and top secret organisations. 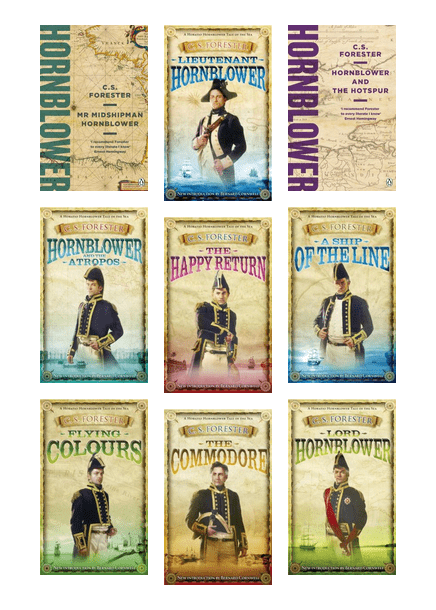 Sail into the adventures of Horatio Hornblower's tales of the sea. Stan Lee was a pop culture icon known for characters including Spiderman, Black Panther and Ironman. 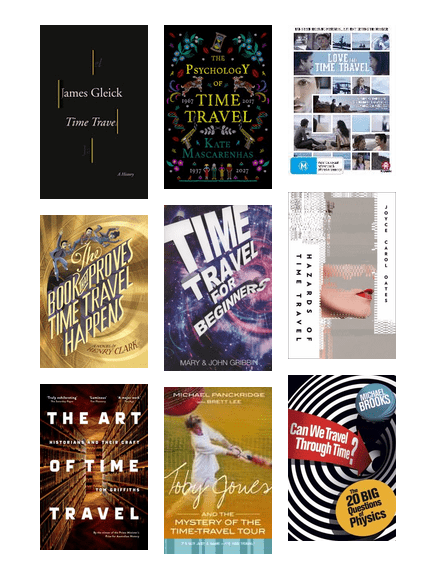 "The bottom line is that time travel is allowed by the laws of physics" - Brian Greene, theoretical physicist and mathematician. Learn more about travel adventures in outer space.